Tis' the Season to be Sparkly! I hope this note finds you well and that you are enjoying your Stella & Dot jewelry. This past year was special to me because it was the year I launched my business and I’d like to thank you for being a significant part of it's success. In order to show my sincere appreciation, I’d like to offer you FREE shipping on your holiday order. 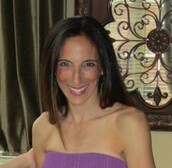 If you have a holiday outfit that could use some sparkle, I'd be happy to provide you with a private styling session. Or, if you are planning to get together with girlfriends this holiday season, please let me help you and your friends multitask and enjoy two favorite things in one FUN evening or day: shopping & time spent with friends! 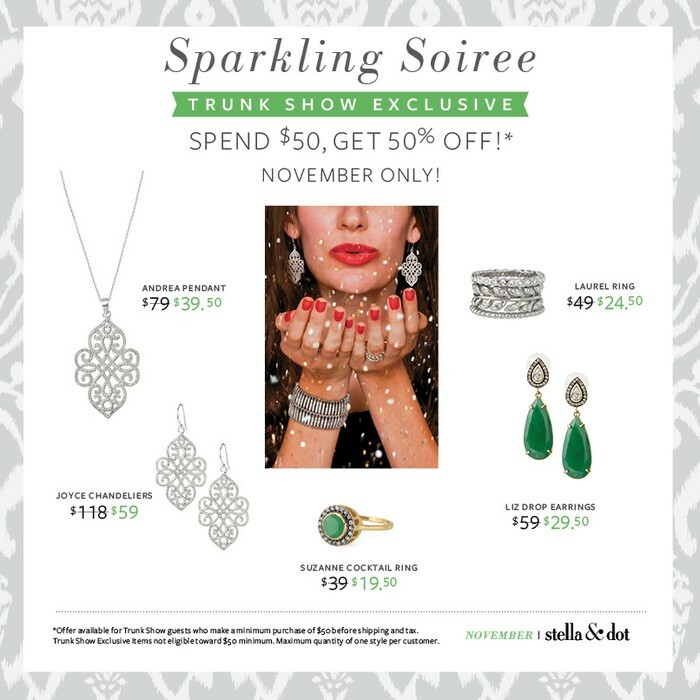 As we enter the busiest party and shopping season of the year I’d love to help you earn those jewels for your holiday outfit for FREE when you host a trunk show. Your holiday wardrobe will be filled with glitz and you may even find that you and your guests can cross some names off of your gift lists. What's better than enjoying some girl time in the comfort of your home and having your friends leave with the excitement that goes along with the anticipation of fabulous accessories showing up on their door step in less than a week? Also, did you know that you can complete a WISH LIST on my website? 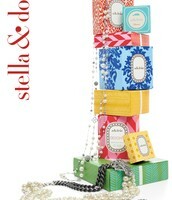 Simply go to www.stelladot.com/joannacollins. 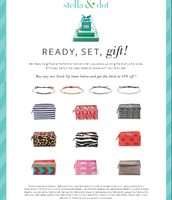 Let your gift buyer know how to get in touch with me and I’ll be the little elf that makes sure you get exactly what you want this holiday season! 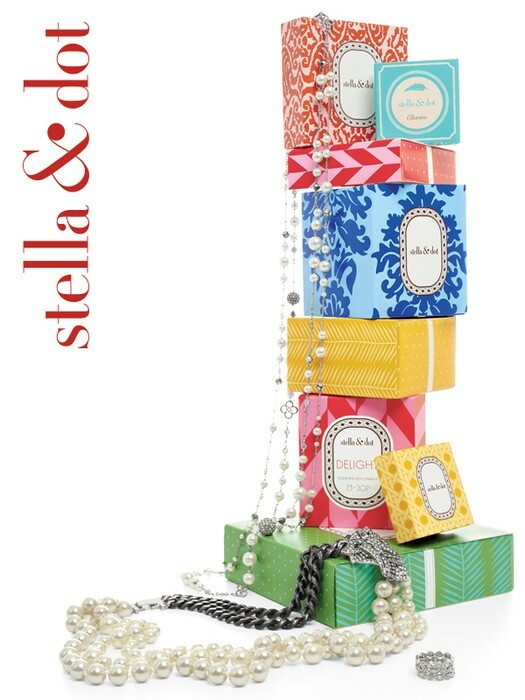 As some of you may know, I stumbled upon Stella & Dot about 4 years ago and have been a huge fan of their products ever since, hosting several trunk shows myself. When I signed up as a stylist in June, I wasn't really sure where I was going to take it, but I am so glad that I made the decision to join an amazing company and a supportive team of stylists. I am having so much FUN doing my "job" and the paychecks that go along with it are just the icing on top. If you or someone you know (near or far) are interested in finding out more about becoming a stylist, I'd love to treat you or your friend to coffee as we discuss why this could be the right opportunity. Oh, and by the way, I give sparkly referral gifts. Wishing you a magical and sparkly holiday season and all the best in 2014--I hope to see you before then! Again, thank you for your patronage this past year. Shop these items at half off when you spend $50 or more. How much in hostess rewards can YOU stack up? These items make perfect gifts for teachers, coaches, and babysitters! Buy 2, get the 3rd at half off! At Stella & Dot we are all about style for a steal! Did you know that half of our line is under $50 and often seen on the necklines and wrists of today's hottest celebrities? *Mixed Metals: Several of our products include a mix of silver, gold, hematite, and rose gold accents. It's all the talk these days. *Stacking Bracelets: Find your favorite combination of bracelets and create your own unique arm party! *Sparkle: Find something sparkly this season to brighten up your holiday wardrobe. My favorites are the Somervell necklace, Nikita bracelet, and Adelaide hoop earrings. 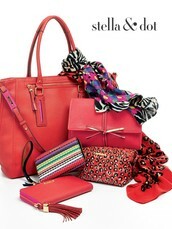 *Pop of Color: Our bags and scarfs are a great way to quickly take your outfit from plain to chic! *Versatility: Check out our necklaces that can be worn in more than one way such as the Sutton, Phoenix, Daisy Pearl, and Zoe Lariat (to name just a few). They have quickly become best sellers. Or, explore handbags like our Tia Cross Body, Madison Tech, and How Does She Do It. 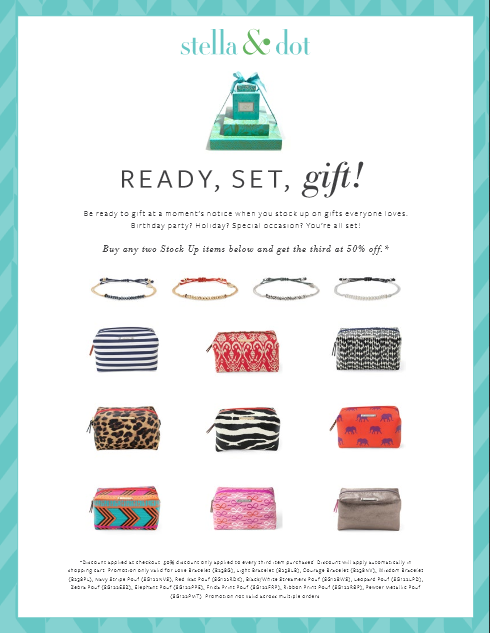 Contact me to learn how to earn free jewelry, place an order, or to learn about the Stylist opportunity. 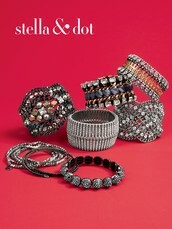 Shop for fashion jewelry, costume jewelry & trendy accessories from top jewelry designers at Stella & Dot. We carry bridal jewelry, necklaces, rings & more. Interested in working from home? 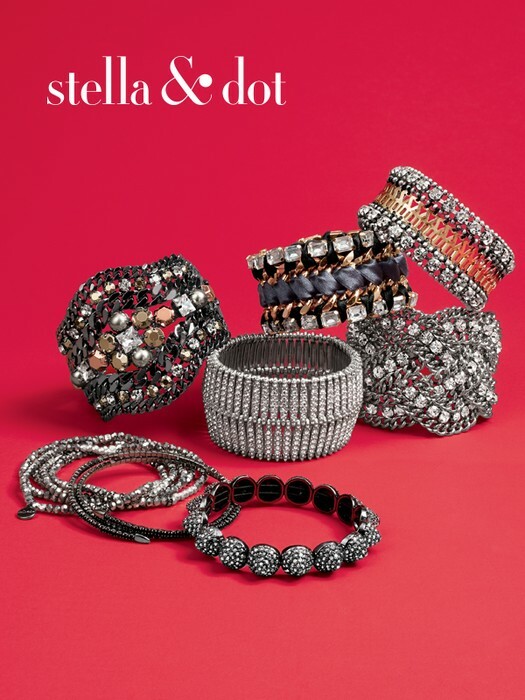 Contact Stella & Dot to learn more about hosting your own home parties becoming a jewelry stylist & accessories consultant.